Many of you know how much great work the McKenzie River Trust does to protect, restore and expand treasured outdoor spaces. We have held our annual Two Fly Tournament to help the trust for over 10 years now and Patagonia has been a key sponsor for the last two years. 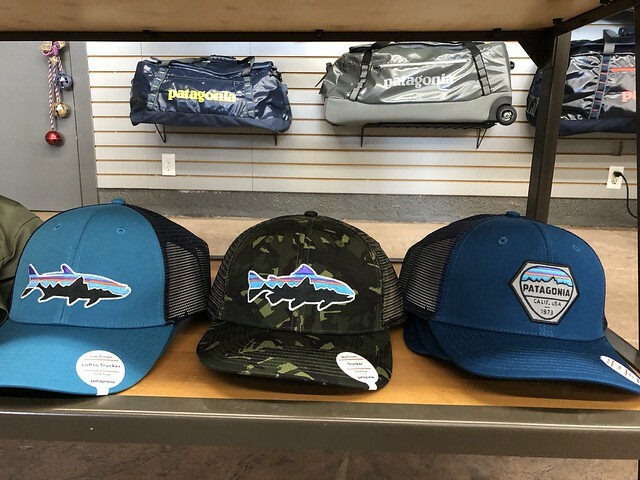 We thought we would expand the partnership a bit this weekend with a promotion to help the trust through sales of Patagonia hats. 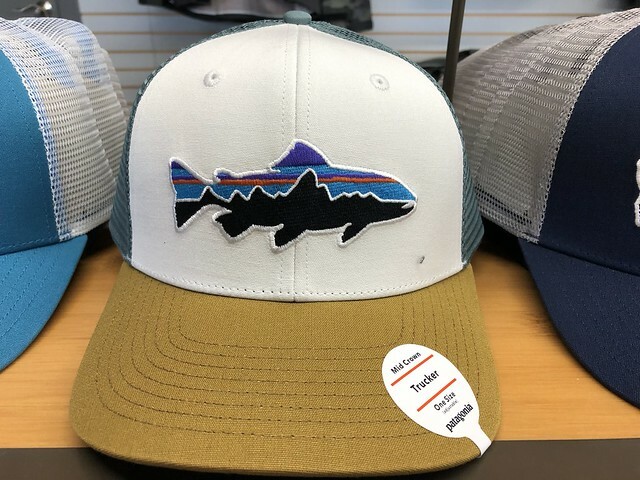 This Thursday through Sunday The Caddis Fly will donate $5 towards the McKenzie River trust with each sale of a Patagonia lid. 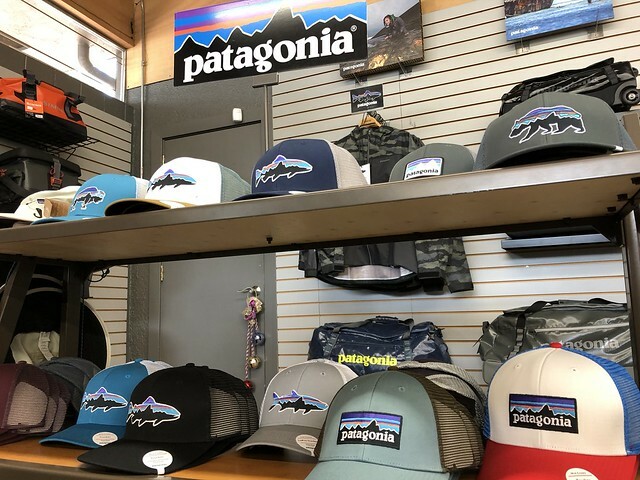 Come by and check out our new selection of Patagonia hats and update your collection for a cause!